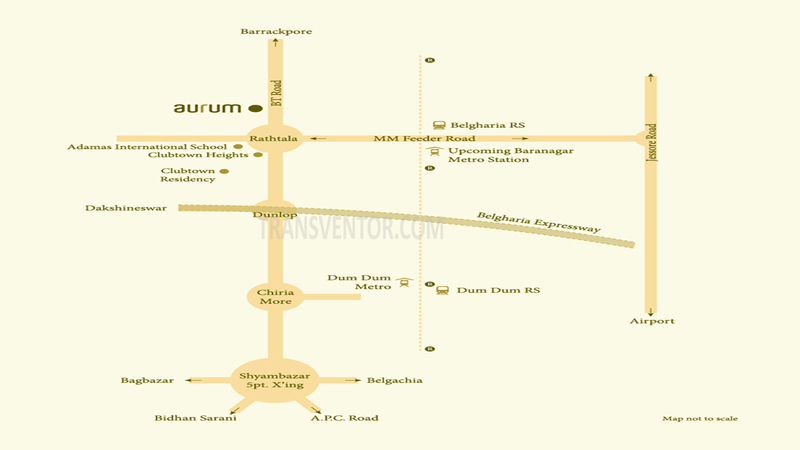 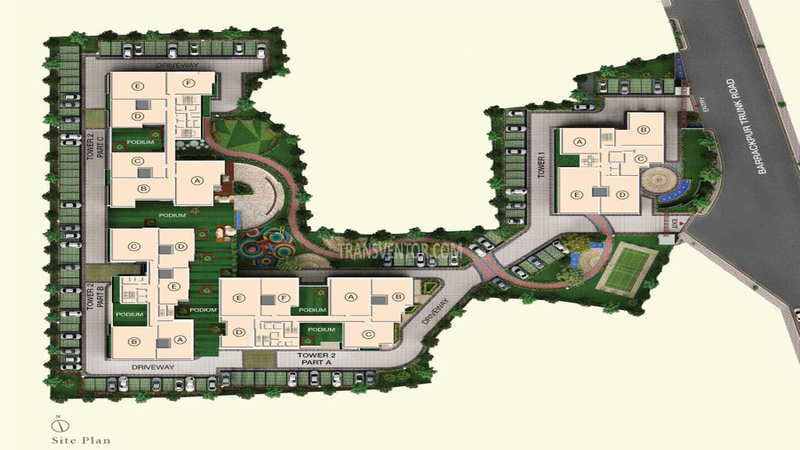 Space Aurum is a residential development of Space Group located on BT Road, Barrackpur, Kolkata. 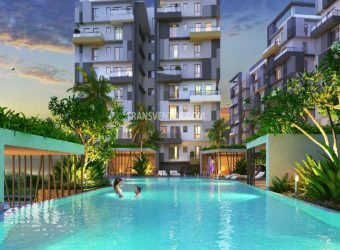 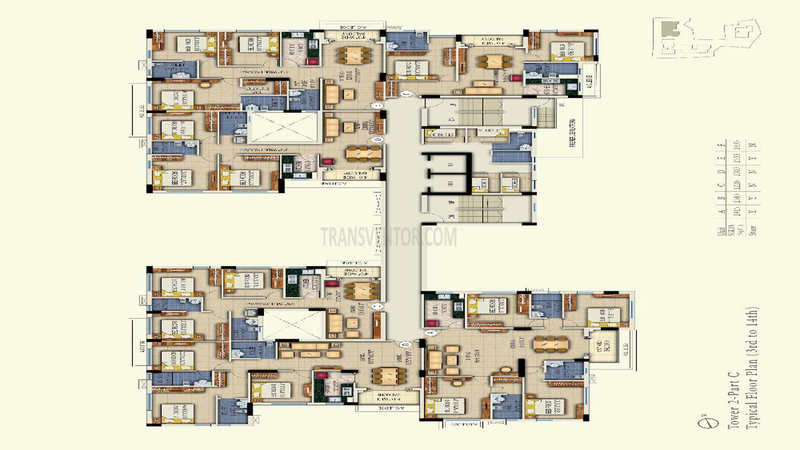 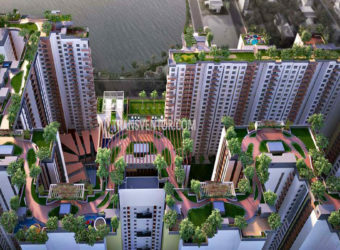 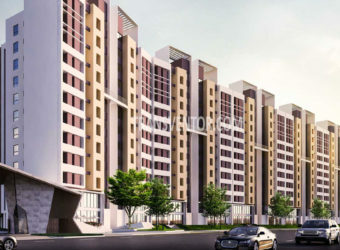 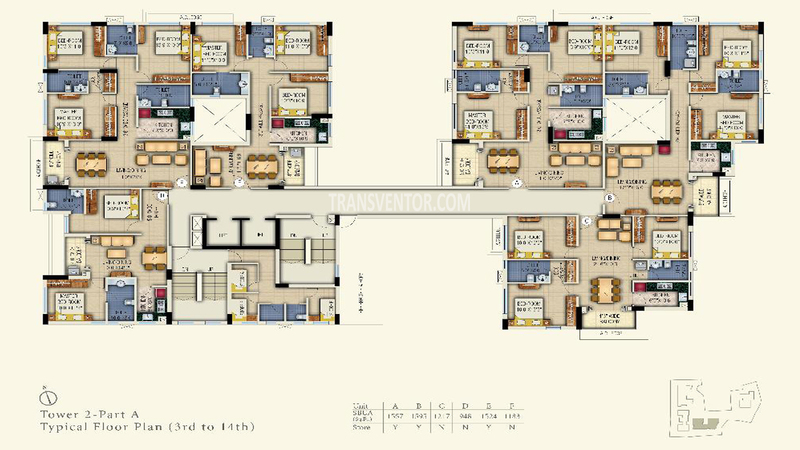 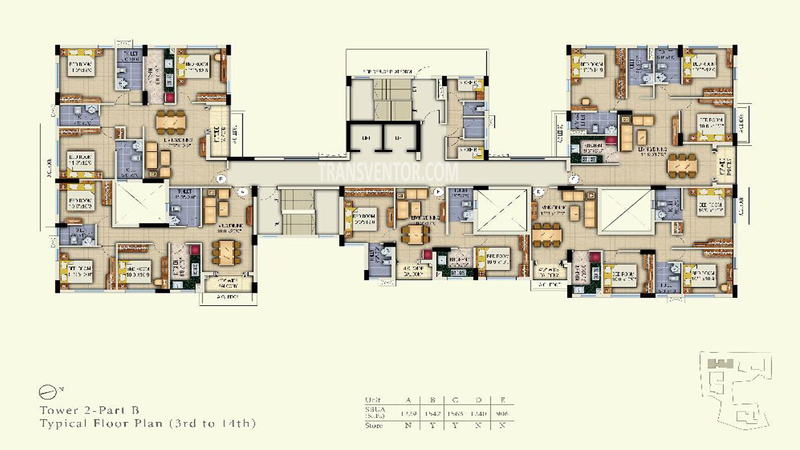 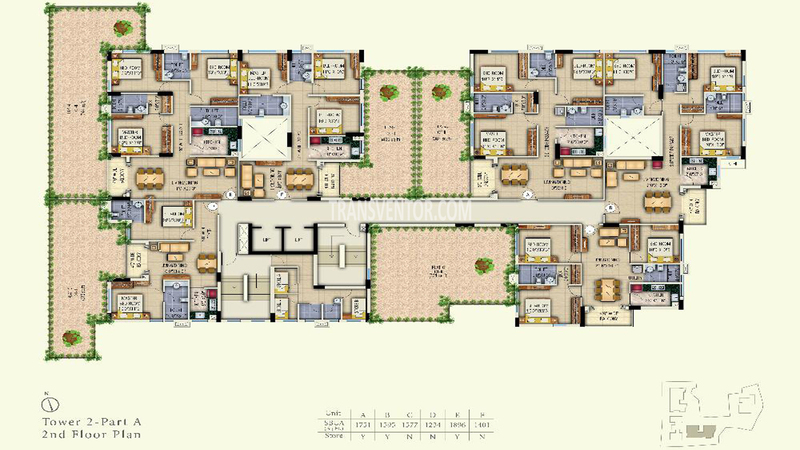 It spreads over approximatetly 145 cottahs, offering skillfully designed 2 BHK,3 BHK and 4 BHK apartments with 3 towers of G+14 and 1 towers of G+13 floors. 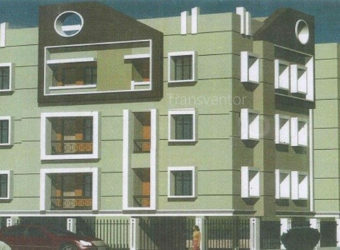 Barrackpore Trunk road sits in north Kolkata is one of the prime locality which connects to Shyam Bazar on one end and Barrackpore at another end. 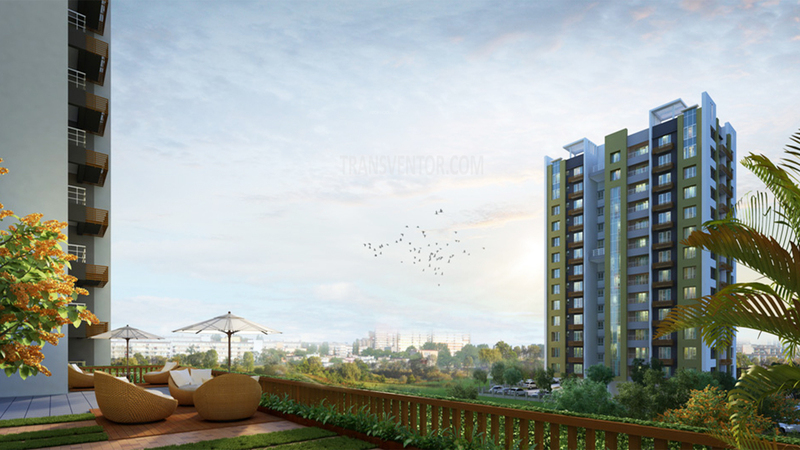 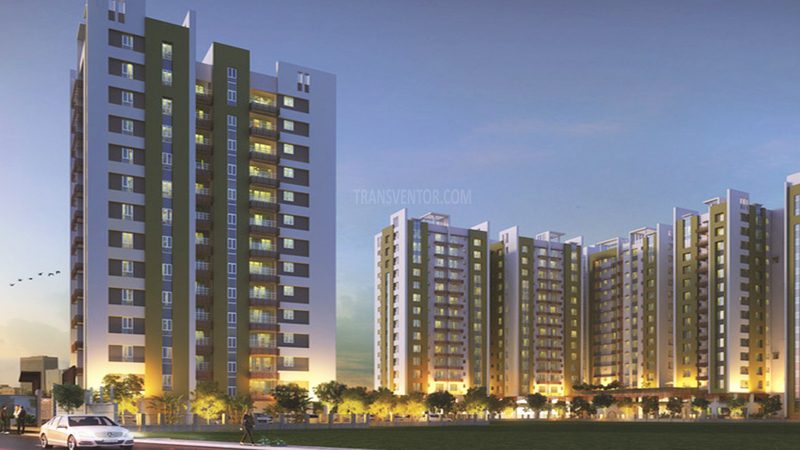 BT Road is one of the developed locality with all the modern amenities. 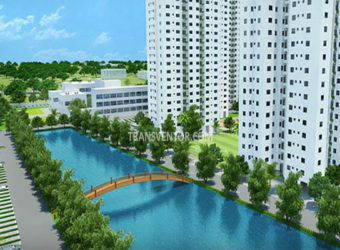 It is located in close vicinity to schools, colleges, and hospitals, etc. 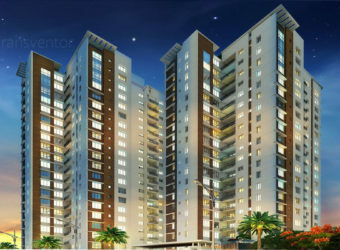 One of the sprawling luxurious complex at BT Road, Barrackpur, Kolkata. 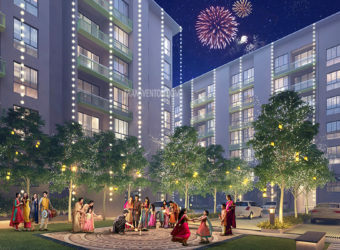 Unique architectural design with modern amenities. 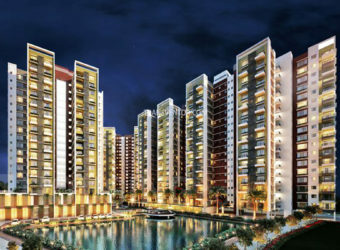 Interested to Buy Property in Space Aurum ?